Welcome to the Santa Cruz County Basketball Officials Association web site. Beginning in October, we meet on selected Sundays throughout the high school and middle school basketball seasons. We officiate games from grades 3 through 12 for schools in the Santa Cruz Coast Athletic League as well as schools in the Santa Cruz County Private Schools Association. The SCCPSA girls games are in the fall, from September through October, and we officiate those games, too. Our dues are $70 this year (there are no dues for the fall middle school season) because we did not purchase rules books. Pay ranges from $33 to $68 per game. If you would like to join or have any questions, email the SCCBOA or call (831) 252-1197. Please find linked the NFHS rule changes, Points of Emphasis, and comments for the 2015-2016 basketball season. Please familiarize yourself with these changes so that we may have more insight on how we will incorporate these changes into our officiating. Executive Committee members for the 2015-16 season: Curtis Gomez (Chair), Lynn Burgess (Assistant chair), Tom Smith, Ryan McCarty, Dave Evans. (Bill Bunner, alternate). Meeting schedule for 2015-16 (5 o'clock to 8 o'clock, unless otherwise noted,) at Harbor High School. February 21 -- Pizza bash, 5 to 7 p.m., Woodstock's Pizza on Front Street in Santa Cruz. As mandated by the CIF, all officials must show proof of general liability insurance before they may officiate. Officials who have not shown proof by November 1 will have it purchased for them and the cost deducted from their wages. You may purchase insurance online from NASO or the NFHS. Officials must present documentation to show proof of liability insurance. You will not be assigned any games until you have submitted proof of liability insurance. 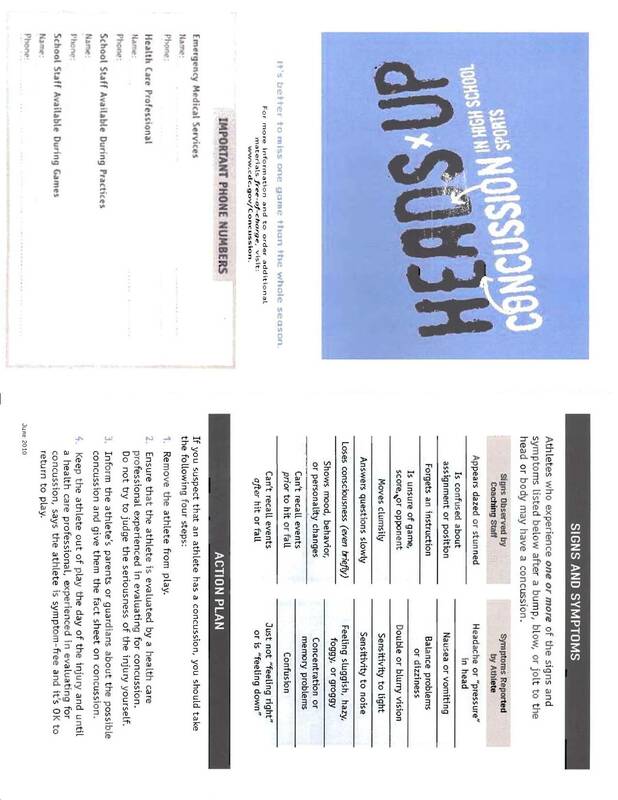 If you are a member of the SCCBOA you need to take the 25-minute NFHS course Concussion in Sports -- What You Need To Know once every two years. This is a required course as part of your training. You will not be assigned any games until you have turned in your completion certificate that you may print at the conclusion of the course. As an alternative, you may take the CDC course Heads Up -- Concussion in Youth Sports. The information is actually better but the presentation borders on comical because the acting is so bad and the script is just as bad. Also, at 50 minutes, it's twice as long. But, as I said, the information is more user-friendly and makes more sense. I just don't think it's worth the extra 25 minutes. In the end, though, it's all common sense. For some reason the NFHS course gives the test before the lessons (as well as after) but I still nailed 11 out of 11. You can, too. Believe me. It's not that difficult. The CDC has an excellent web site on concussion in sports as well as a card that gives signs and symptoms of a concussion and an appropriate action plan. The NFHS has an education web site for officials with videos available for viewing and downloading. Need equipment or apparel? Check out Sport About in Soquel. Quality merchandise at reasonable prices. The NFHS web site has officials information available for this season. A PDF on CIF Basketball Rule Modifications, which goes over rules differences between the boys' and girls' games -- as well as the duties of the Shot Clock Operator -- and lists Case Book plays pertaining to the Shot Clock. Monterey Bay Prep Report is a fun site to visit for local basketball news.